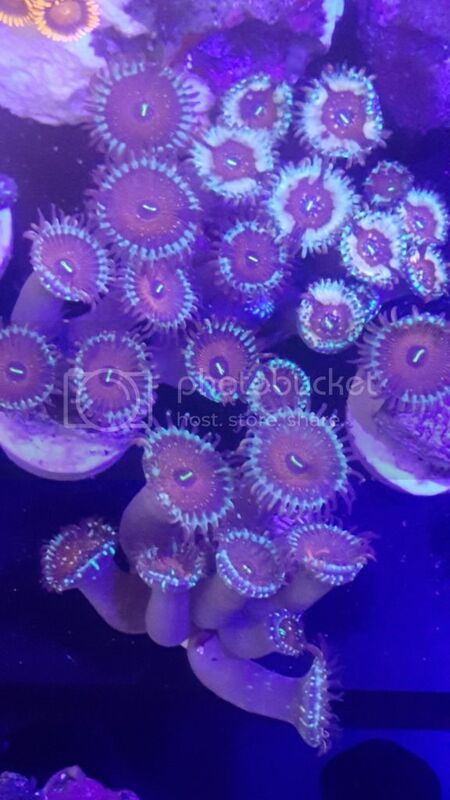 Nice 3x3 colony of this starter sps colony. This is for a 20 ounce bottle of Iso phyto. I will have 4 frags with 3 to four heads on them. 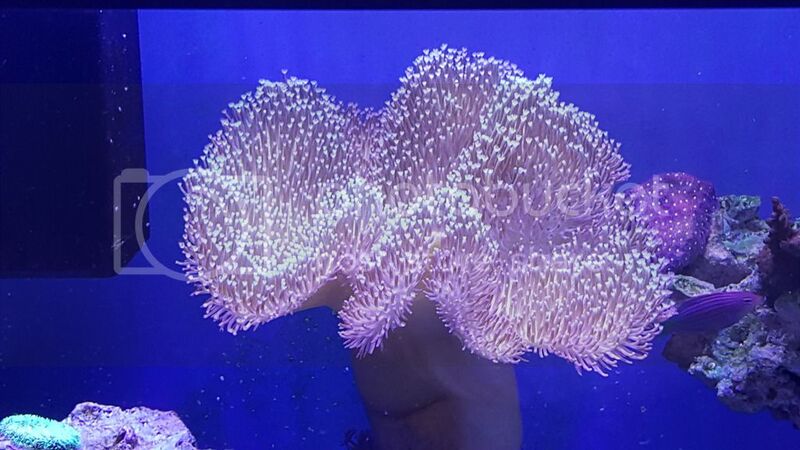 Asking $35 a frag. The pick is of the mother colony. I dont have a name for these. There a dark red with gold flakes. 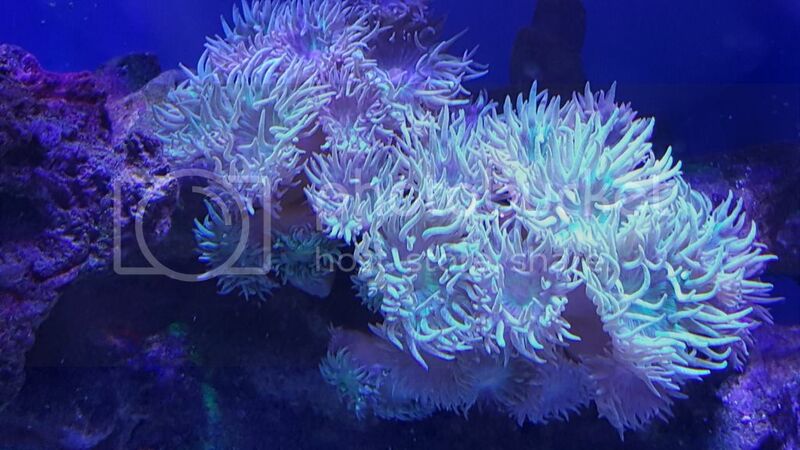 Small frag of 4 to 5.polyps is $10 large frage of 10+ polyps is $15.